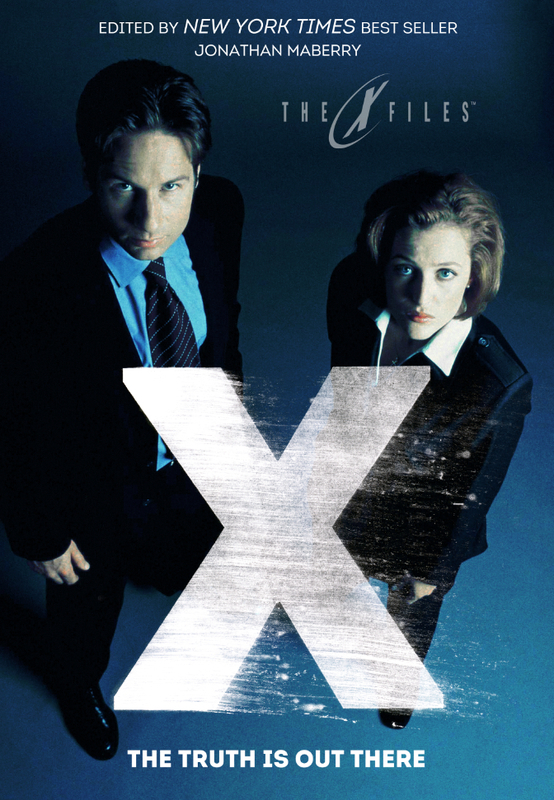 The truth is still out there! 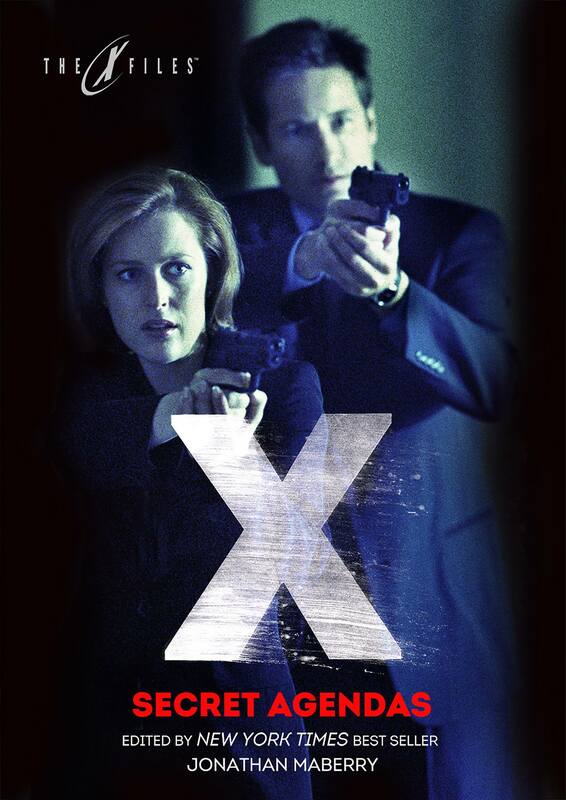 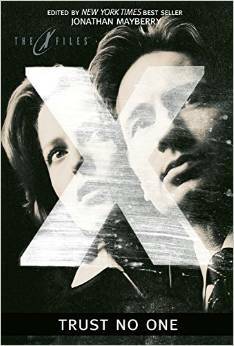 FBI Special Agents Dana Scully and Fox Mulder go hunting in the shadows for dangerous truths in this new collection of original never-before-published tales of the X-Files. 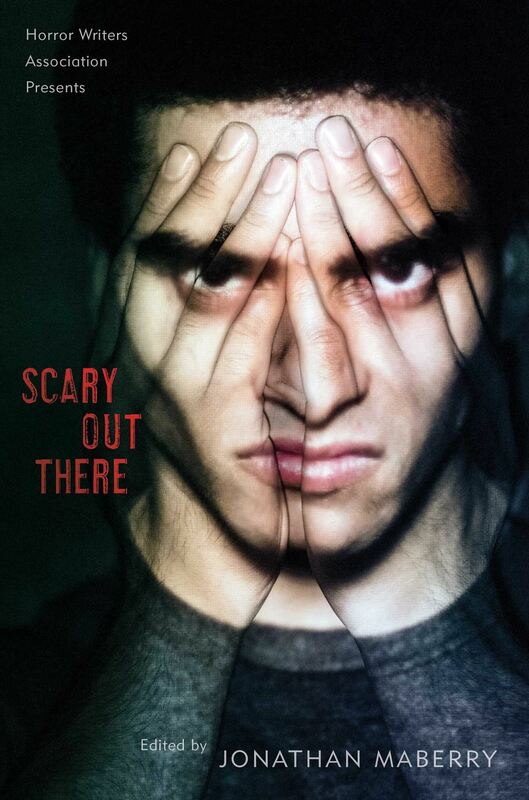 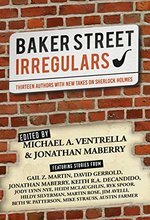 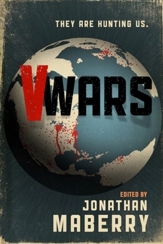 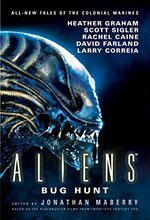 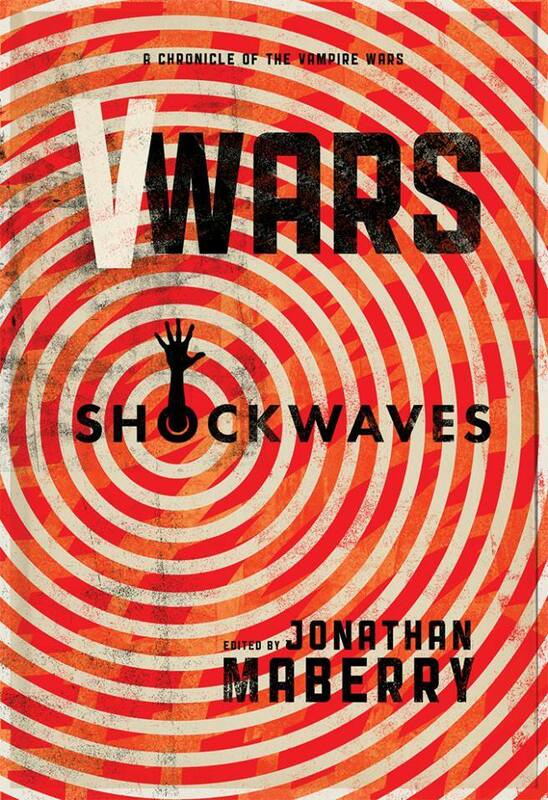 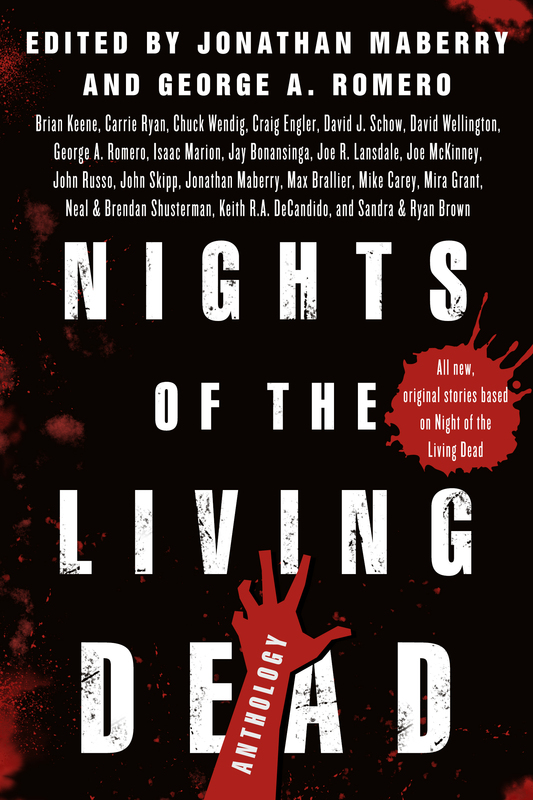 Edited by NY Times bestseller Jonathan Maberry and featuring heart-stopping stories by some of today’s hottest writers of mystery, thriller, science fiction, and horror. 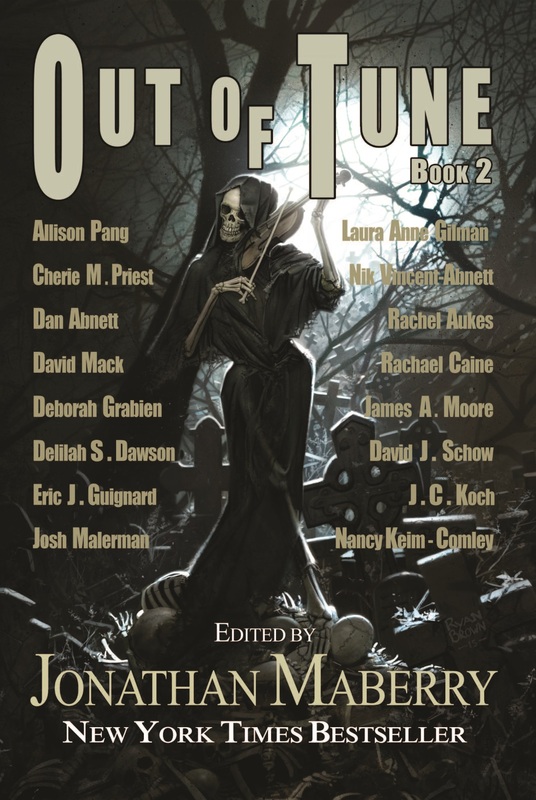 Read more about the killer lineup of contributors here! 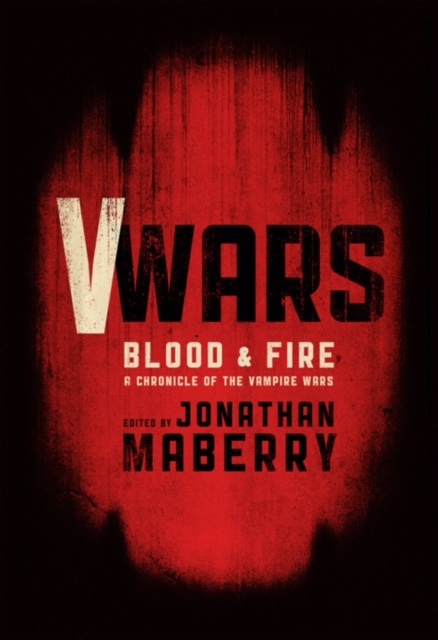 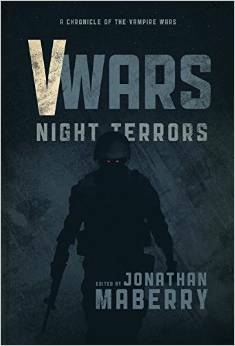 New York Times bestselling author Jonathan Maberry presents a brand new collection of original stories by some of today’s top authors of horror, dark fantasy, and science fiction. 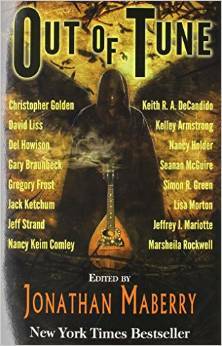 Each tale draws strange inspiration from classic folks songs and murder ballads from around the world.